CAS NO. 471-25-0,4-Hydroxyacetophenone,Melatonin At Feihe Chemical. With the steady development of our export, more and more customers acclaim our supplied product quality and excellent service. 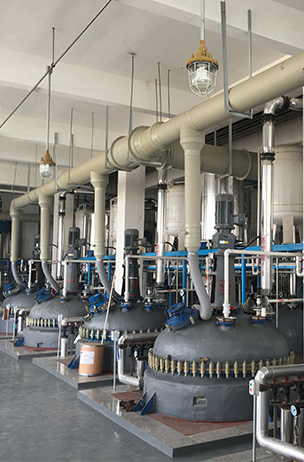 Many outstanding pharmaceutical manufacturers hope to develop and expand with Feihe their business in Chinese market. 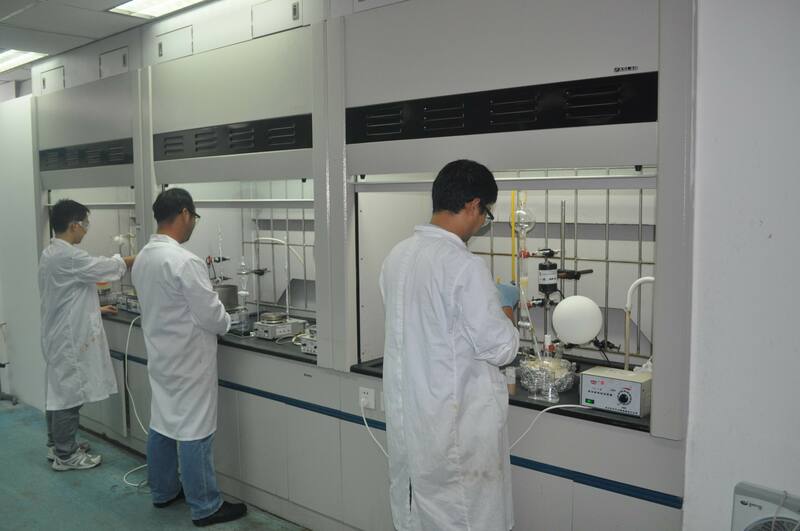 We commit ourselves to introduce good pharmaceutical products into Chinese market from abroad and assist our domestic pharmaceutical manufactures to look for suitable suppliers outside China. It is our advantage that we have close business contact with many producers overseas. So far, we represent nine manufacturers from six countries for their pharmaceutical products sales in China. And we obtained the IDL of Propofol of Bachem Switzerland.